The Wagner Entry Door made with the use of the latest materials and equipment to achieve high performance and mechanical characteristics of steel doors, which in combination with the exact geometry of the product, gives the best airtightness of the door. 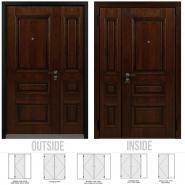 *Price is Shown for the Double Front Door with 82"W x 80"H Dimensions. Please contact us for further information. *Door Available for Special Order Only. 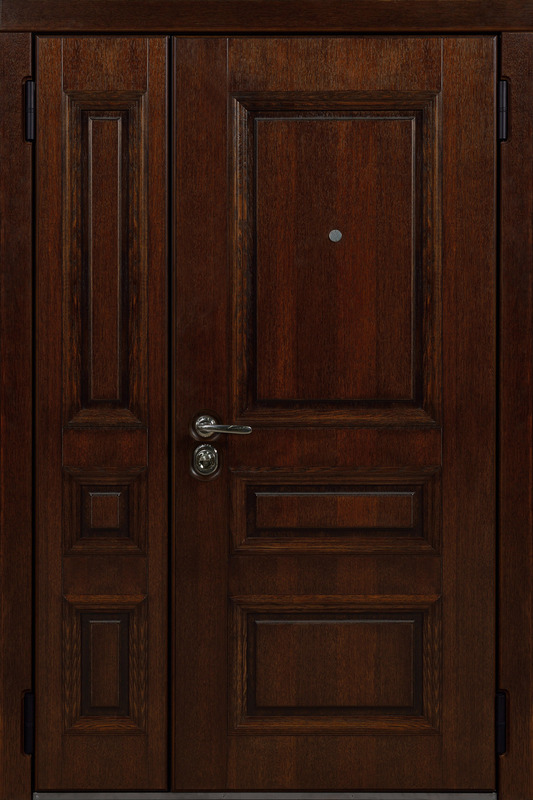 Wagner Double Front Door is characterized by exquisite frames made of solid oak. The classical elements of the door are underlined by the rich color scheme. The door handle is made with the chrome plated coating. It protects the surface from abrasion of small scratches. The Wagner Entry Door made with the use of the latest materials and equipment to achieve high performance and mechanical characteristics of steel doors, which in combination with the exact geometry of the product, gives the best airtightness of the door. It has six-layers of sound and heat insulation. It will stand against robberies as well as cold air and smells coming from the outdoors. 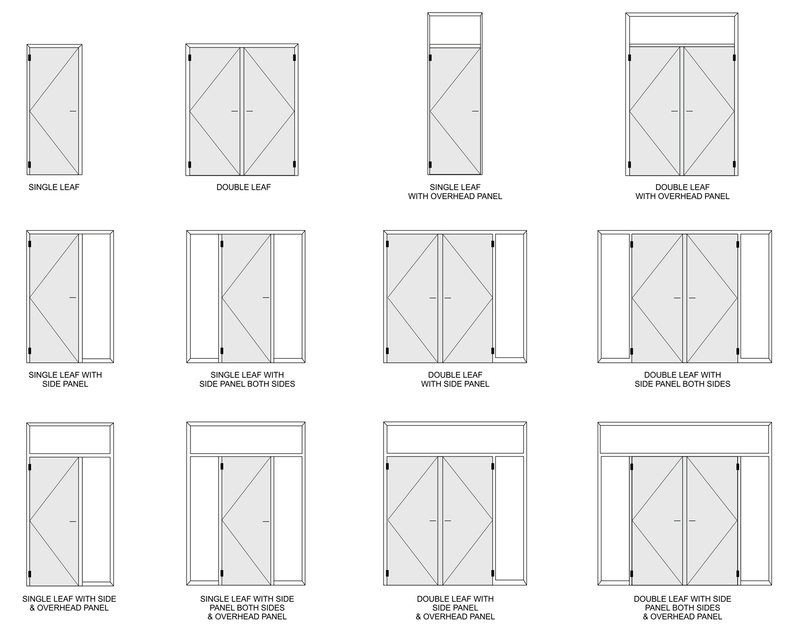 If you have non-standard door size, then Wagner Entry is right for you. At least the front door is delivered and the installation is over. I ordered this Wagner door with sidelight and overhead panel. When I contacted the store, the manager explained all the advantages and disadvantages of the model. I am very glad about this purchase before I have never had the steel door. Especially I am happy with protective functions of this door. Definitely 5 of 5 stars. I prefer such kind of front doors without complicated carving and moldings. Only this manufacturer provides an energy-efficient front door that will not rust in high humidity. That's why I decided to buy new front door here. 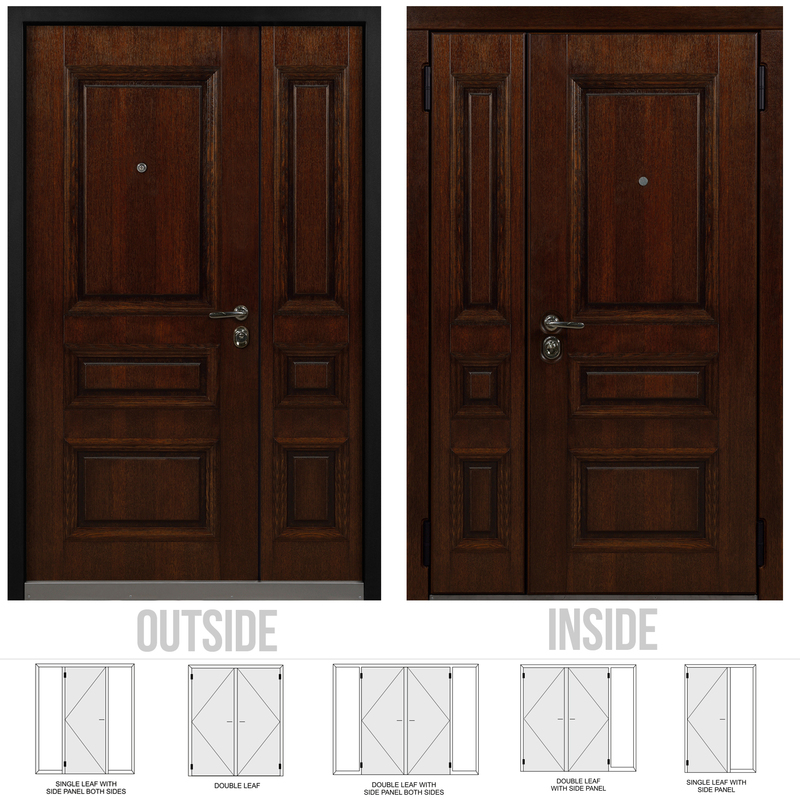 As it was promised the door features high quality and durability. The door is exactly what I wanted. Premium quality, fabulous finish and stylish hardware. I was pleased by customer service attitude and fast delivery.